Amnesia obliterates a married couple’s shared past in this poignant second-chance-at-love story. Matteo Vanni washed up on a Tunisian beach six years ago with no clothes, identity documents, or memories, just a wedding ring to link him to his past. 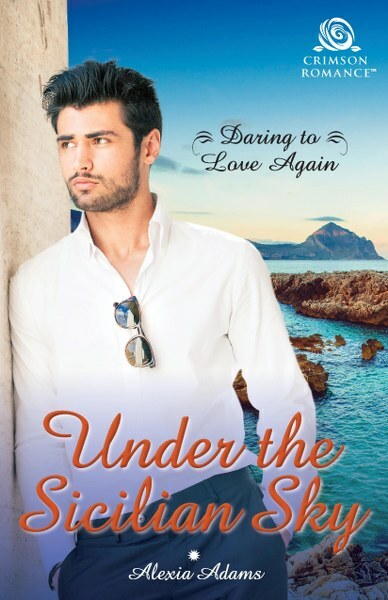 He’s reinvented himself as a wealthy entrepreneur, but now a knock on the head restores some of his memories, particularly that his wife Bella is waiting for him in Sicily. But returning to his native land and digging into his mysterious and sudden disappearance could cost this new millionaire everything. Sheep farmer Bella Vanni has accepted that her presumed-dead husband is long gone, so it’s a huge shock when he knocks on her door and announces his desire to resume their marriage. She can’t trust his answers on where he’s been or why he left, and she certainly isn’t keen to walk away from the family farm she labored to save. But their mutual passion won’t be denied. When Matteo’s freedom is threatened, Bella must decide which is most important to her: everything she’s painstakingly built or a new start on love. 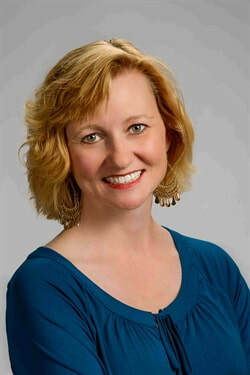 A former world wanderer, Alexia Adams writes contemporary romance stories that reflect her love of exotic destinations and diverse characters and cultures. She currently lives near Vancouver, Canada with her husband and four children and dreams of a world without housework. As a flight risk mom, romance is her escape and she can often be found with her nose in a book, pretending she’s somewhere else. Thank you for hosting my book on you blog!